The perfect all-arounder! 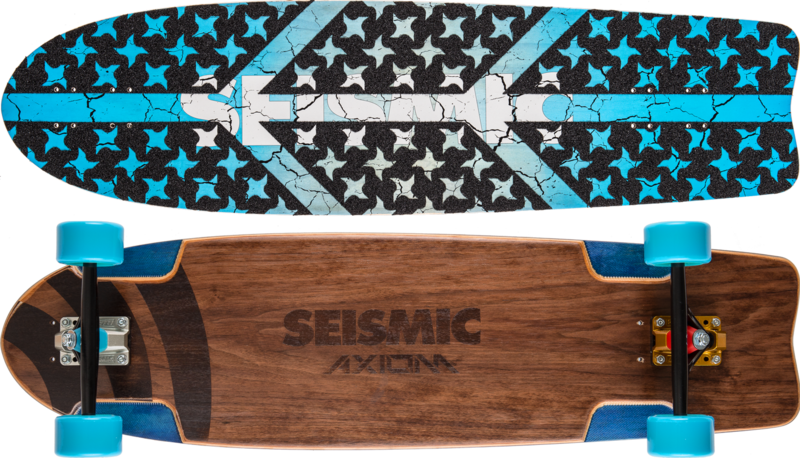 A mild elliptical concave combined with a comfy rocker profile and rear kick make this deck able and willing. 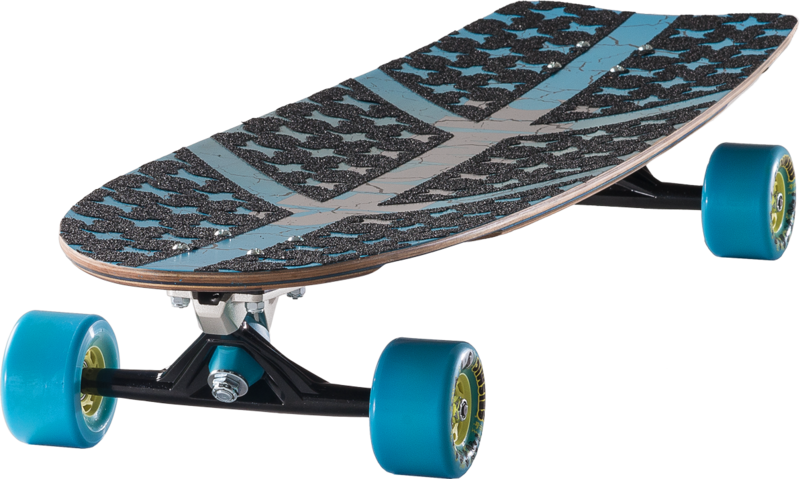 Outstanding for getting around town, bombing the local hills, or slashing down any terrain you can throw at it! Standard complete is assembled with Aeon trucks (30-degree rear, 45-degree front), 69mm Hot Spot wheels, and Tekton Lite bearings. Other component options available (additional charges may apply). 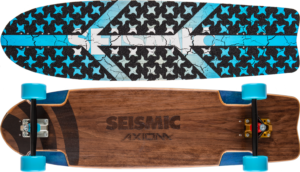 Board pictured with 72mm Tantrums in blue 80a BlackOps – the team’s favorite for this model.